And the fun sunburst and flowers on this layout. I liked layering the flowers with a 3d adhesive in between. Now hop along to Melissa Dehne's blog and good luck! Lovely lo! I am following now! Hopping on, Have a great day! Love your lo and the card is so cute! So bright and springy! Just beautiful. I am following. Love your bright colour choices Rebecca! Great use of the templates. It's been nice to participate in this hope with you! What beautiful, inspiring projects. I need to remember to pull out my templates more often for cards. The card is super cute! These templates look fun to use. tiny templates are the best, so versatile. I like how you added dimension to your card by popping up the layers. Very clever. Love the dimension on everything... and the colors are great- nice and happy! I'm excited to try the dimensional look with my own templates..very cute. What a cute layout. The colors are wonderful. I am eager for spring. Such a darling layout! Thanks for sharing! Fun, bright colors, nice in these winter months in the north. love your LO, so bright and fun. Love what you did with the designs! Your use of color is beautiful! What a fun bright style you have! I LOVE the stars and the small flowers.......please tell me they are in the same kit! The flowers look especially good layers as you used them. I especially loved your card because it is a design that I can make....not filled with fluff.....it is beautiful in it's simplicity. Love the words over the flowers - so simple but I wouldn't have thought of it! so very fun. I love the words over the flowers, too! That is a great card, and the stitching around the edge finishes it perfectly!! And I love the flowers on yourLO with the words! So bright and cheerful!!! Love following your blog!!!! Cute Layout --- love the dimension on everything. Ooooohh!!!!!!!!! I love the tiny templates! Super cute card. Thanks for sharing your projects..
love the dimension in your layouts! will be using....thanks! I love the non traditional use of the templates! Thanks for the inspiration! 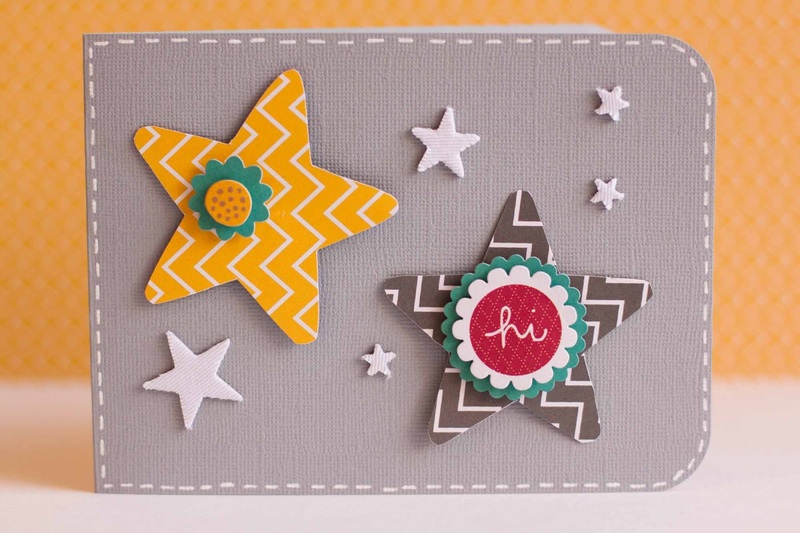 Hi Rebecca, I love your cute cards, I am a new blogger, a new card maker and it must be fun to have these cute little templates to work with. I am a new follower and would love you to hop over to my blog and become a follower too. I hope you have a wonderful weekend reading all your lovely comments!!! 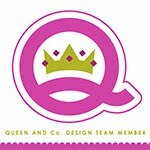 Hey girl, just adding a second comment, with thanks for your lovely blog...so colorful...how fortunate you are to be a kiwi designs blog hopper! The pops of yellow and those fun flowers make me happy. Such cute creations!! STUNNING!!! I love your colors and layering and style!! So Simple, but SO cute! Love it! love the colors you used on your card and layout. Ready for summer! Cute use of the templates! 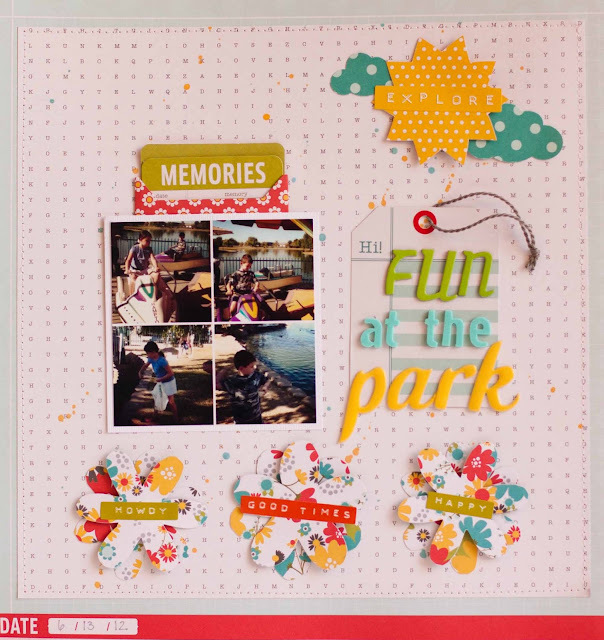 Love the layout and card you created! Layering the flowers was a perfect idea! Oh I really love your card. But both projects are so fun! cute card, layering the flowers on the layout really makes them ppo. the stacked flowers are a great idea. I like the star template also. Love the layered flowers with the words on them! I'm a new follower and WOW do those pop or what!? Great work. LOVE the dimensional aspect ofyour star card! Cute! Hoping to win, because I have NO Kiwi Lane products! Very cute! I am so excited that they have the mini sets now. Following your blog as well now! Wonderful projects. 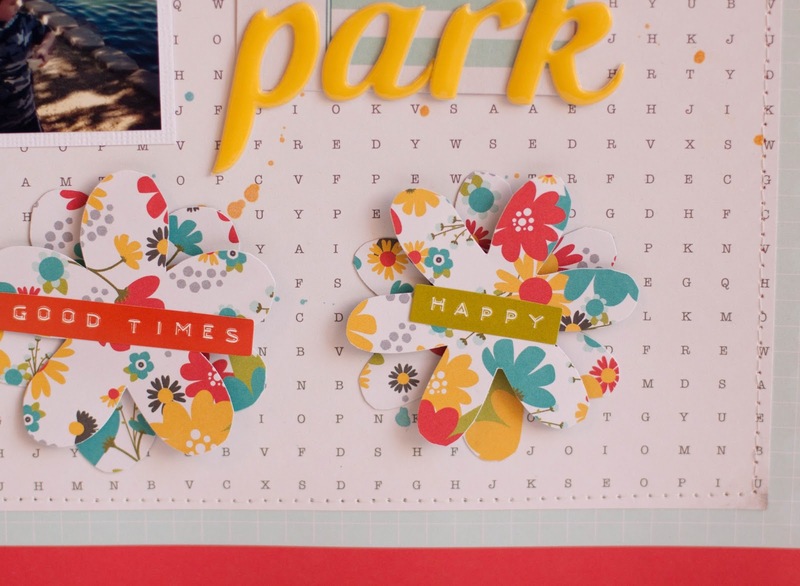 Love the dimension your layout and card has using them. Thanks for the chance to win. I am also a follower of your blog now. Thanks for the inspiration. Oh wow! Such a gorgeous layout. I just love the colors you used and the way you layered the flowers. I am a new follower of your blog and totally excited about it! What a cute blog! Thank you for the inspiration! Love your layout and how you used the templates. Thanks for the chance to win. Great layout, but I especially love your card! Thanks for sharing it with us! I love how cute and simple that is. What a clean looking layout. so sweet. great job. I'm also a follower. How cool you are giving away a KLD set. Love the little card you made! Your LO is so bright and fun makes me happy! Love you KLD template card!